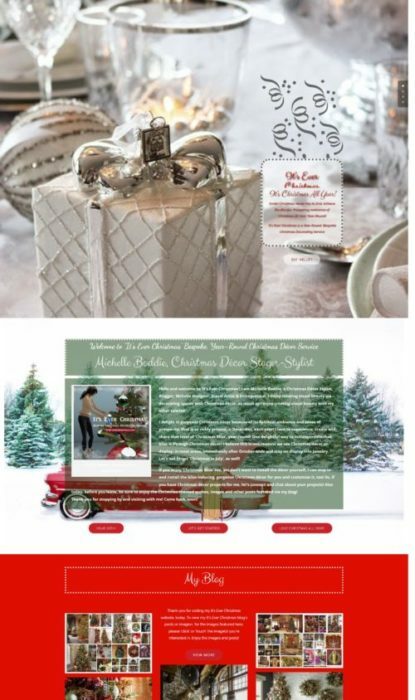 nutcracker statues | Christmas All Year ~ It's Ever Christmas! 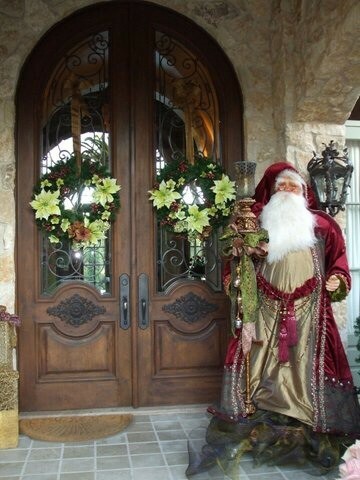 I enjoy beautiful Christmas decorations and as you all know, the front door of a place is one of the first things we see. 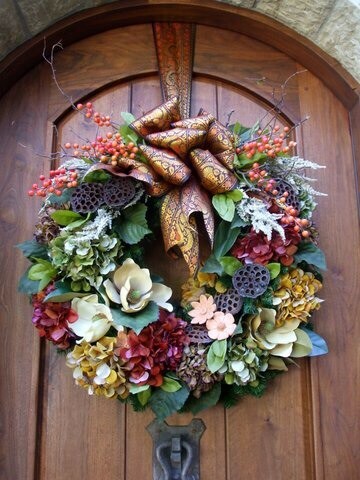 Decorating the front door can be as much fun as decorating the tree(s), garland(s), wreath(s) and other items! 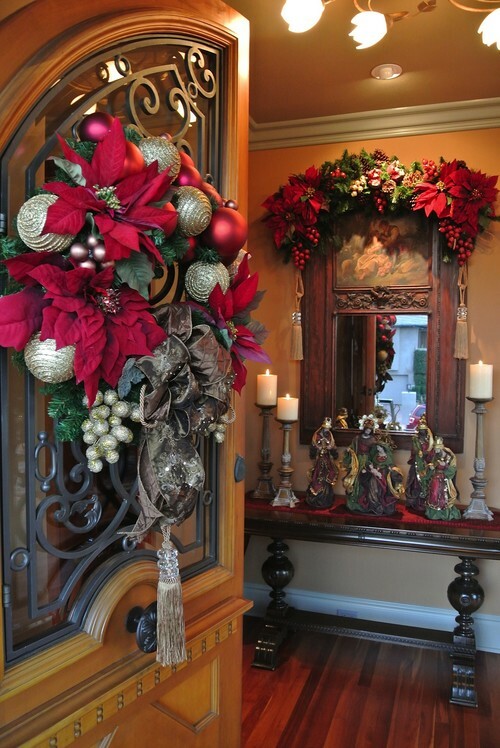 As this year progresses we’re getting closer to the traditional season of Christmas decorating. Therefore, August is another great time to think ahead and plan the decorations for our spaces. 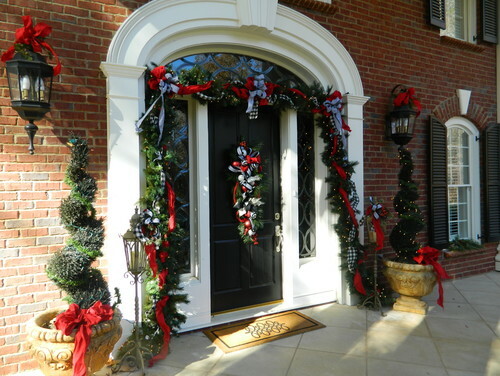 So, with that in mind I’ve included several Houzz photos of front doors decorated with Christmas-themed decorations.